National Parks are our Natural Health Service, a kind of outdoor NHS. Free at the point of delivery, National Parks provide prescriptions to soothe the head and get the heart pumping. National Parks and the NHS are both products of that blast of fresh post-war thinking, when the nation dared to ask how things could be different and better for everyone. Today, like the other NHS, Snowdonia National Park faces financial challenges on an unprecedented scale. ‘Chronic’ – adjective – (of an illness) persisting for a long time or constantly recurring. With cuts over several years and more to come, by 2020 Snowdonia National Park Authority’s total budget at £4.48million will actually be smaller than it was in 2000 (£4.54million). Taking inflation into account, this means that over twenty years the spending power available for looking after Snowdonia has decreased by around 40%. In each of the next two years a further 5% will be cut from the National Park Budget, among the highest cuts of any government service. 40 staff posts have been deleted from the National Park Authority (NPA) since 2007. Of those at least 25 have gone in the last 4 years. More staff posts will be lost this year, and in subsequent years. The NPA has tried to protect public-facing services but already the impacts can be seen in services such as Tourist Information Centres. Anyone who spends time in Snowdonia with their eyes open will begin to notice the impacts of the next swathe of cuts at the National Park Authority. The Snowdonia Society has just responded to the NPA’s consultation on the financial challenge it faces. The proposals cover increasing income, reducing costs, and restructuring. But it is the proposals on reducing levels of services which really give cause for concern. For hard-working National Park staff the uncertainty over looming cuts must be very unhelpful. At a more strategic level, the National Parks of Wales have endured years of uncertainty, as their purposes and governance having been the subject of three successive Welsh Government reviews. The Williams Commission, the Marsden report, and the Future Landscapes process have each taken completely different approaches to looking at what should happen next. What our National Parks need now is a shot of leadership and an extended course of commitment and investment by government. Recently the establishment of the Snowdon Partnership and Eryri Forum demonstrate the NPA’s positive external engagement. 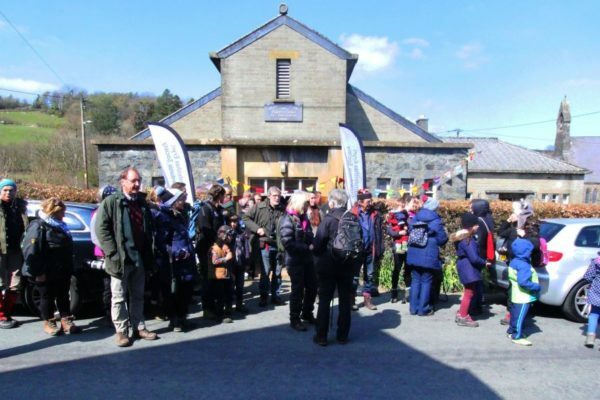 The Snowdonia Society contributes to many of these partnerships and projects; we believe that the National Park Authority’s capacity to facilitate this work is as indispensable as it is under threat. Recent made-in-Wales environmental legislation offers both challenges and opportunities. It is not unreasonable to claim, as Welsh Government does, that Wales is leading the world with the Environment Wales Act and the Well-being of Future Generations Act. The challenge, as with all legislation, lies in its implementation, in turning words into action; it is the action which brings the legislation to life. The legislation demands that we manage natural resources sustainably, restore biodiversity and work across sectors at the right scale. To achieve that requires transformational change in the way government, business and citizens act and interact. Where else would we begin this work other than our National Parks? That is where the experience, expertise, and working models for sensitive resource management have been quietly building up for 70 years. The beauty of National Parks is that they work at a big enough scale to tackle broad resource issues like carbon and water as well as specific challenges of biodiversity decline and equitable access. This needs balance: enabling change whilst upholding the conservation purpose of National Parks. 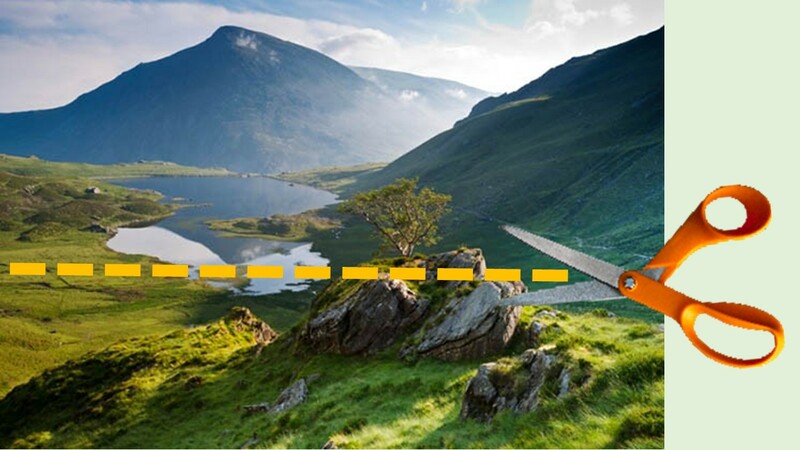 If we build on what National Parks have achieved while maintaining their conservation ethic we will have the foundations of a world-class Welsh environment. The National Parks themselves will provide the raw materials, the inspiration, the tools, expertise and experience we need. What they in turn need is investment and commitment, from which will come the confidence to take on this important work. That investment is needed urgently so that National Parks can be fit to deliver the large-scale conservation and natural resource management that will do us all good. 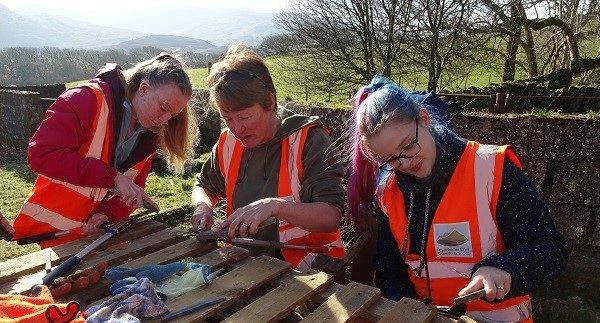 At the Snowdonia Society we will be working with Snowdonia National Park Authority to identify where our volunteer work programme, training and communications work can contribute to facing the challenges ahead.